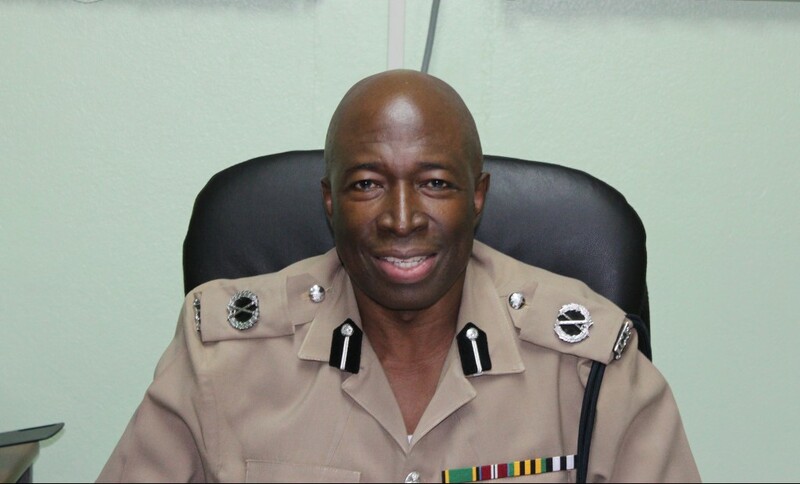 Welcome to the National Police College of Jamaica. We at the National Police College of Jamaica are cognizant of the rapidly changing security landscape, hence we are constantly assessing and evaluating the programmes and training that we offer. We have widened our scope to cater for not only police personnel but to all entities involve in public safety and security. The College is employing cutting edge technological teaching aids, backed up by practical and relevant training systems and processes. Our aim is to deliver the best training in the region which will produce strategic leaders and more tactical front line operatives. The College has put together the best minds in leadership, planning, critical thinking and problem solving to deliver an awesome experience in modern safety and security management. It is hoped that once persons have experience our Command and Strategic Management Course they will be in a position to take command at the highest level within their respective organization. We have been steadily holding our place as the leading regional public safety and security learning centre and we want you to be a part of our College family. We believe in proving high quality training of international standards and are confident that you and your staff will benefit as you strive for individual and organizational development.